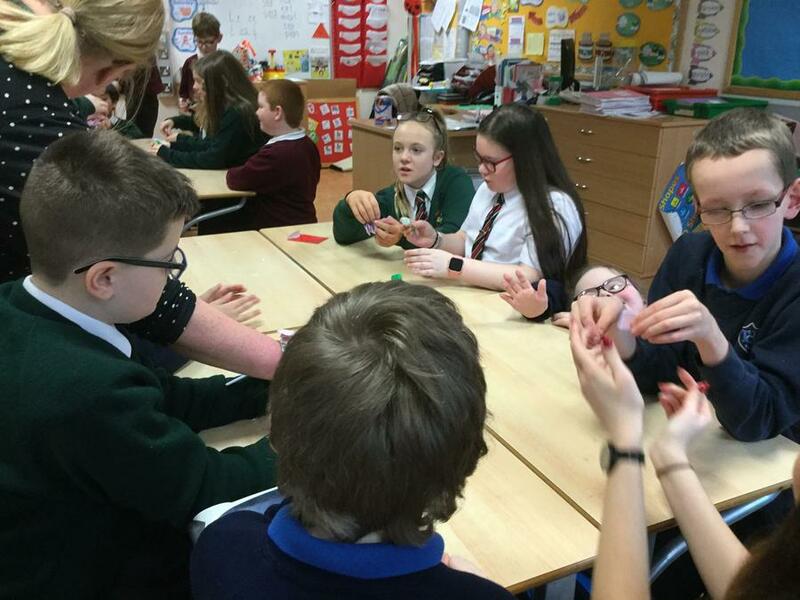 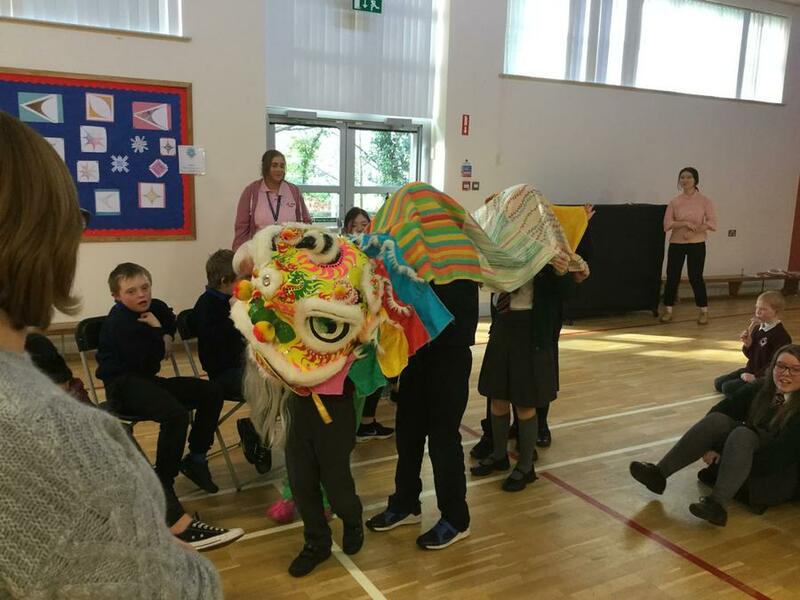 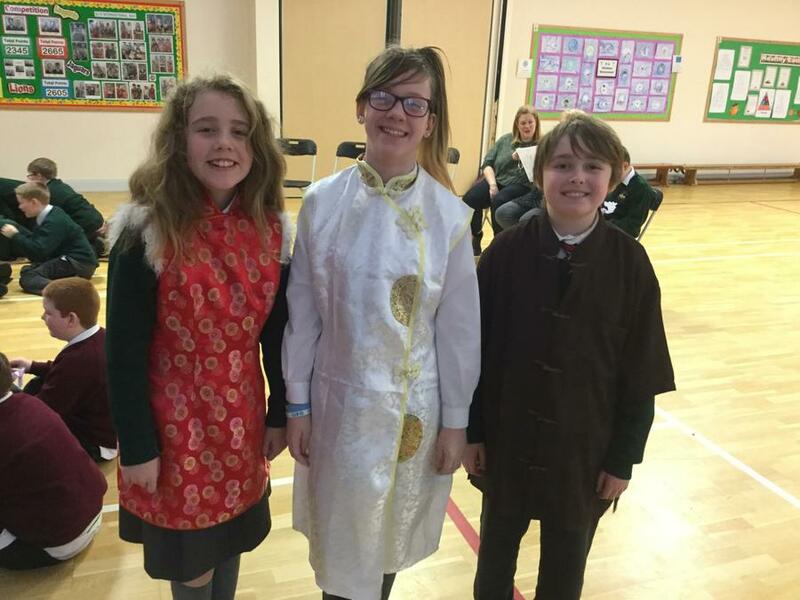 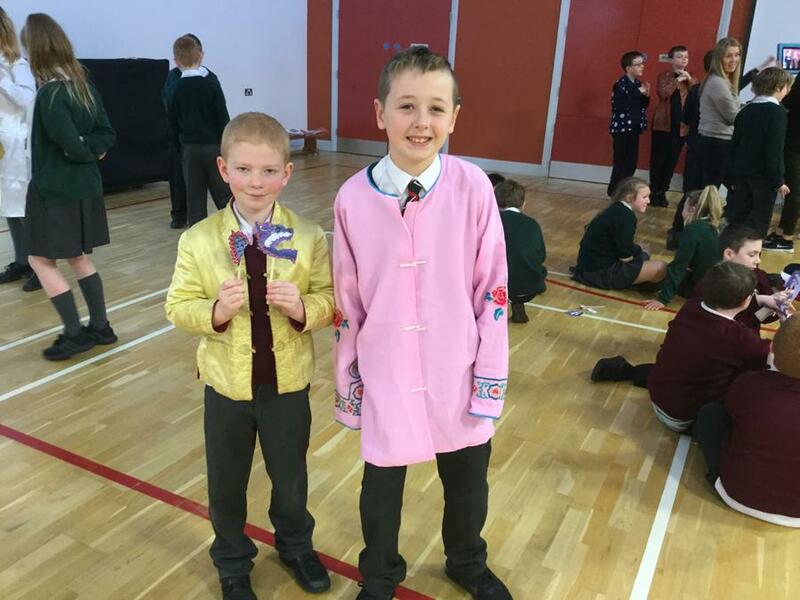 As part of our Shared Education programme with Longstone school and Tor Bank school, we got together to celebrate Chinese New Year. 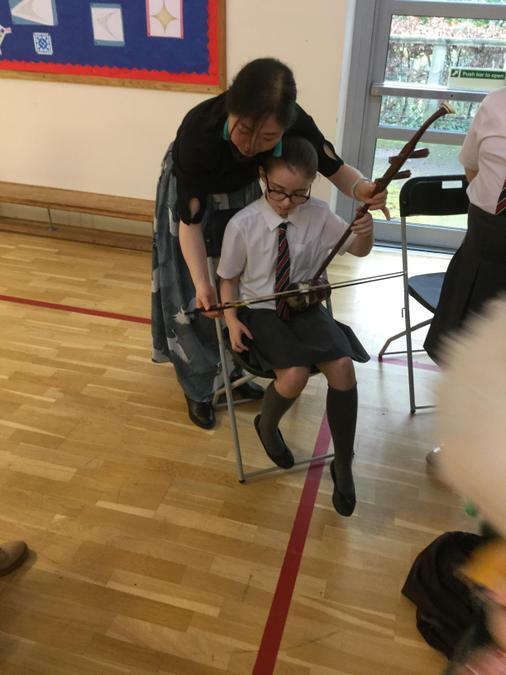 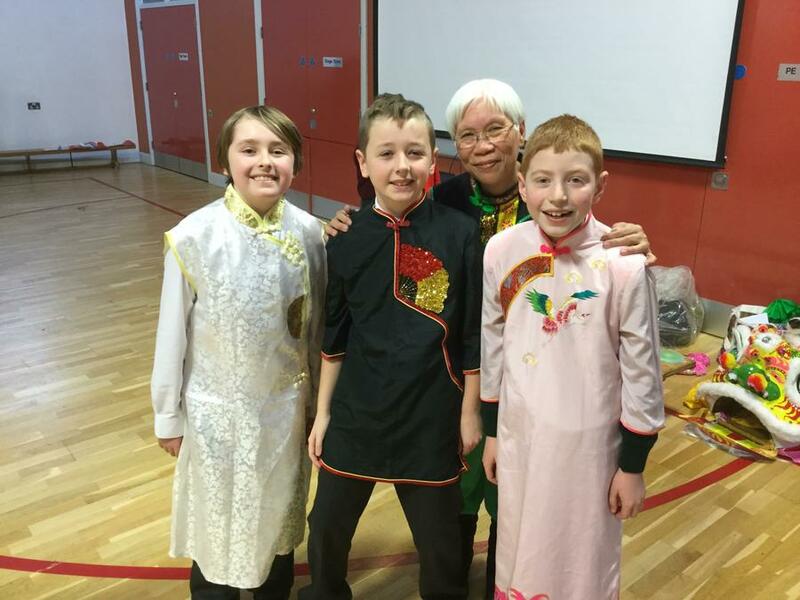 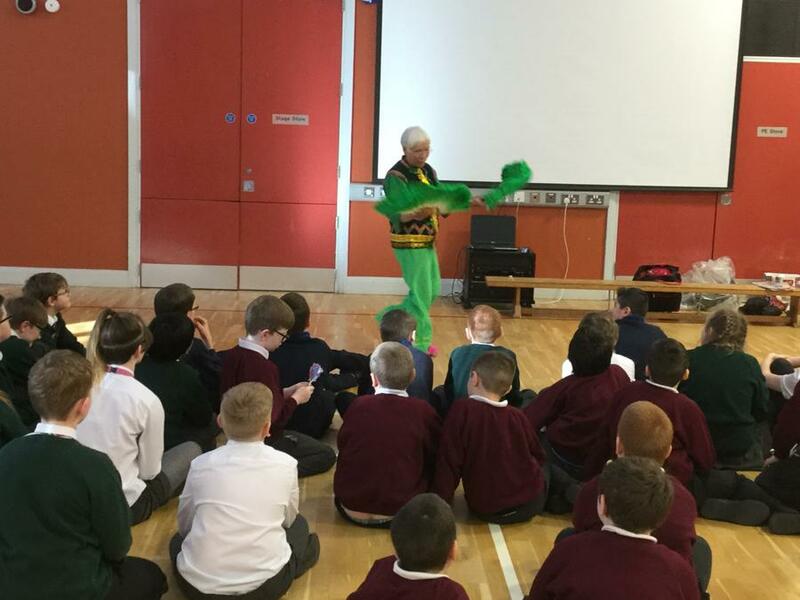 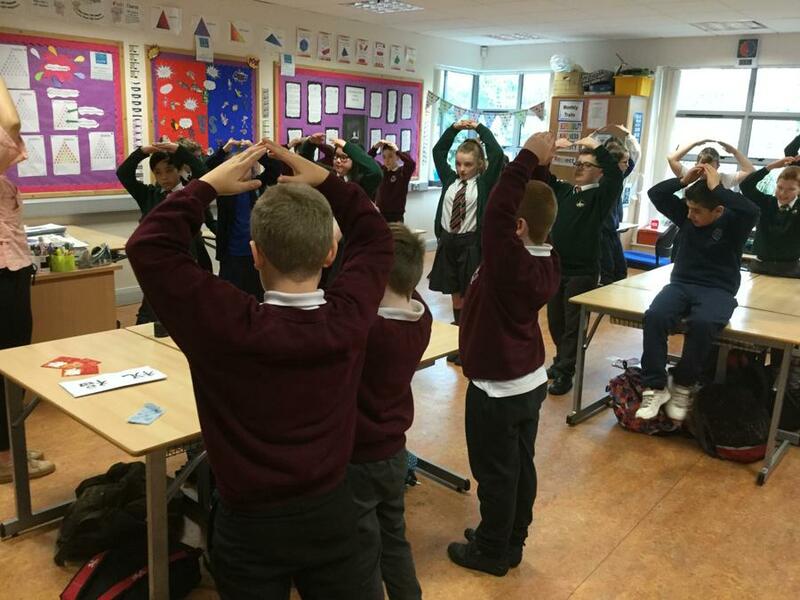 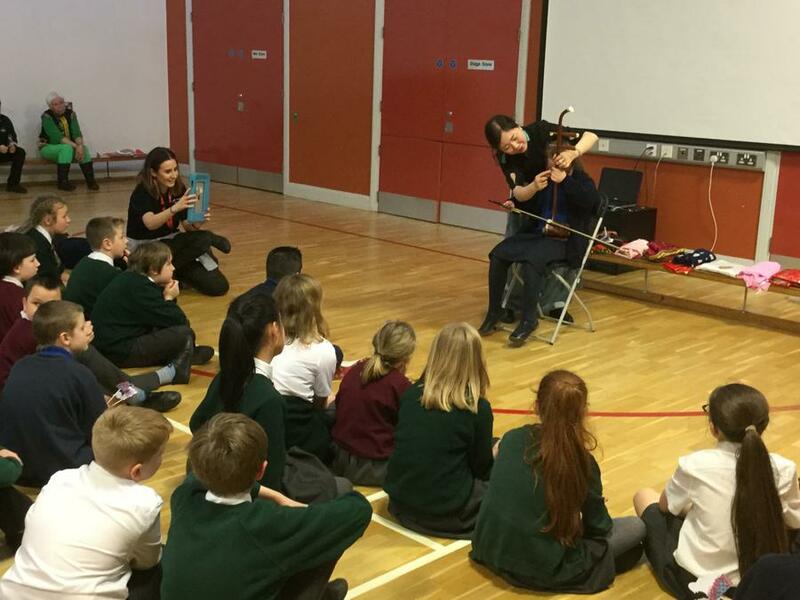 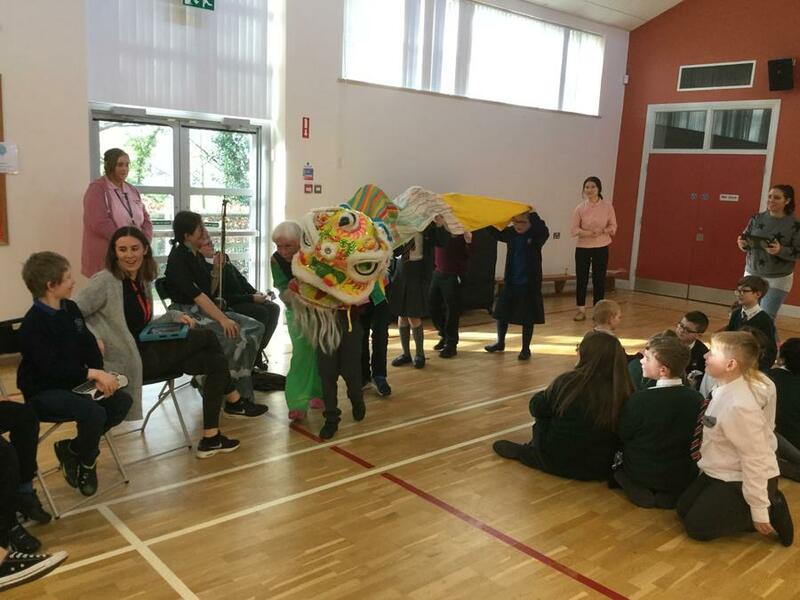 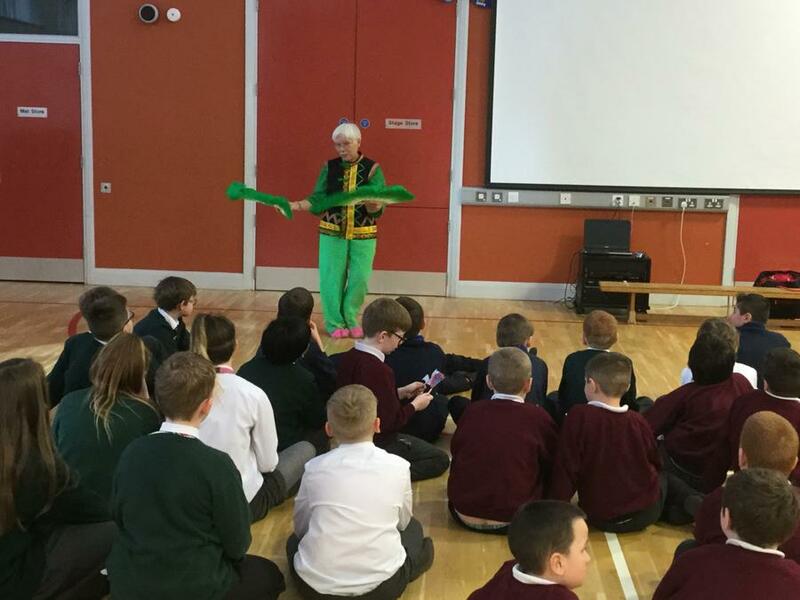 We would like to thank Stella and team who taught the pupils how to count to 10 in Mandarin, played an Erhu and taught them how to do the Dragon Dance. 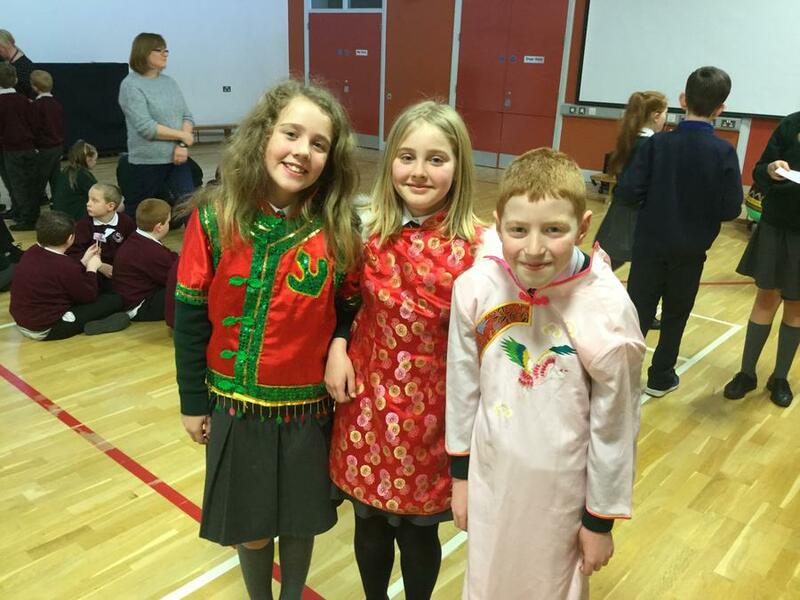 The pupils also got to dress up on traditional clothing and were able to make their own dragons.